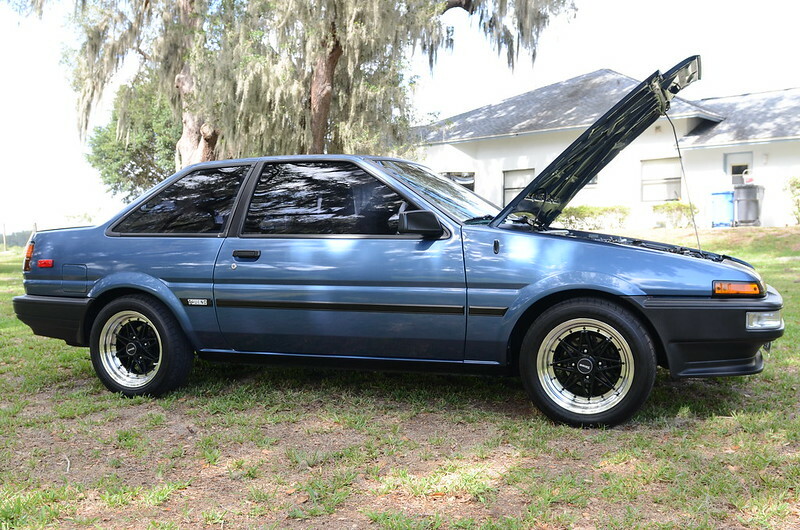 Although I never expected this day to come, I am reluctantly listing my AE86 for sale to make room in the garage for my next project. 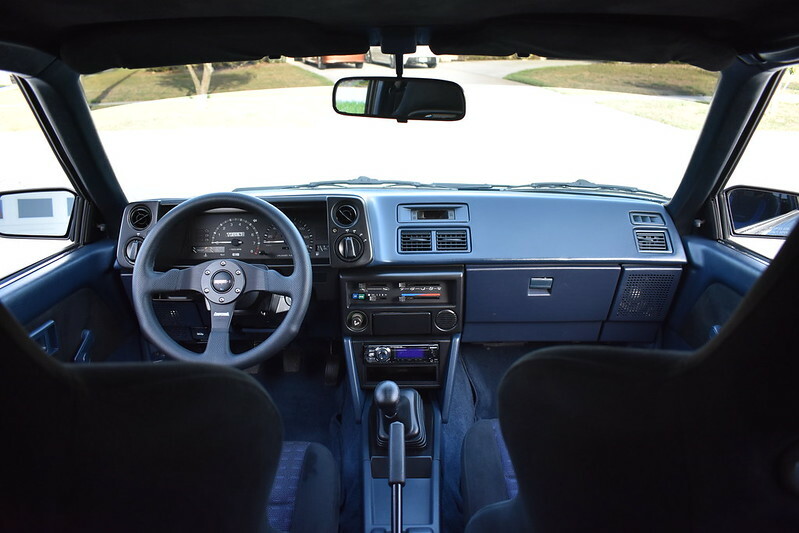 Buying this car and restoring it was a great project & we have loved owning it but it’s time for someone else to enjoy it and share it with others. 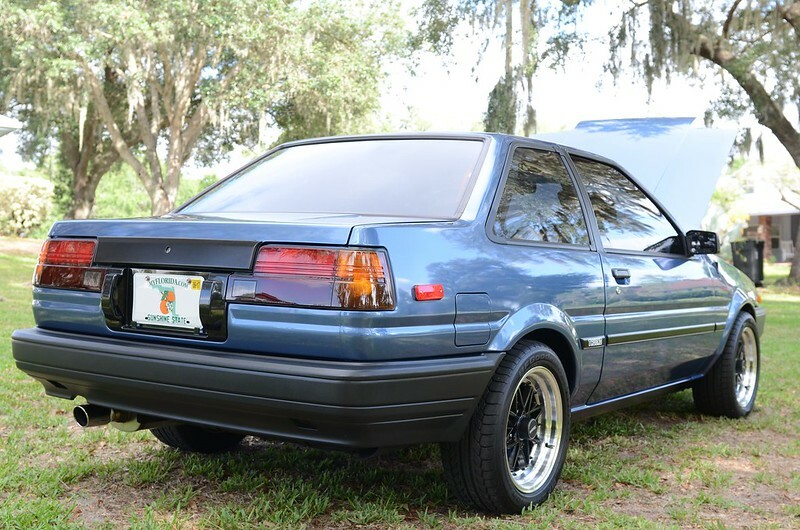 After deciding to embark on a Corolla project, I finally found a great family-owned, unmodified GTS example from the Southeast as a solid foundation. 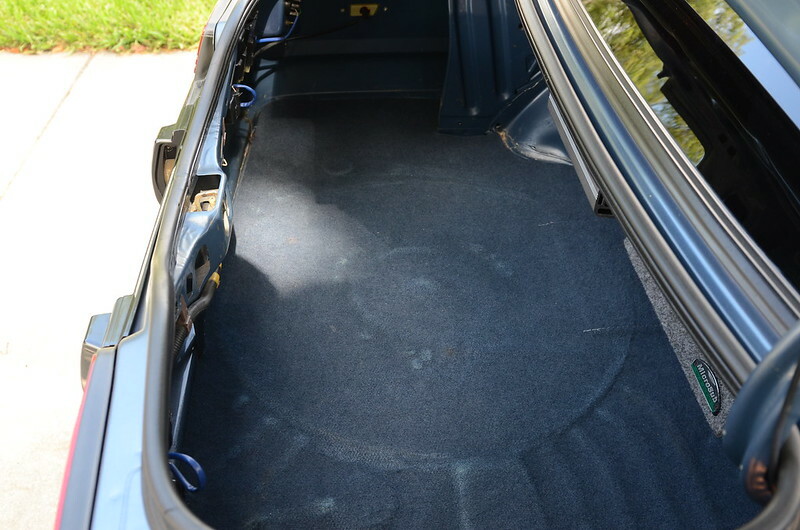 Over a period of 3 years we lovingly went through the car top to bottom, with most every wear item replaced and no cost being spared. 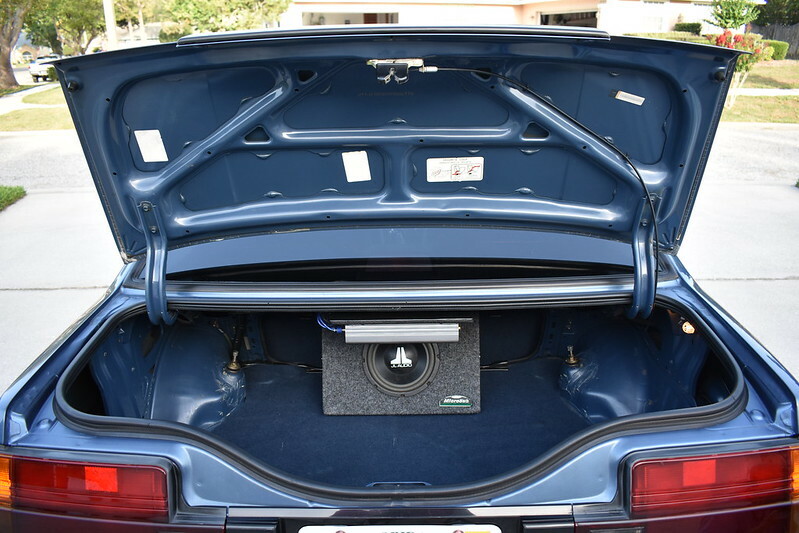 The goal was to have a great driving, tastefully modified Corolla to take to car shows & events with our 88 Supercharged MR2. The car won many trophies and even a few best in shows. 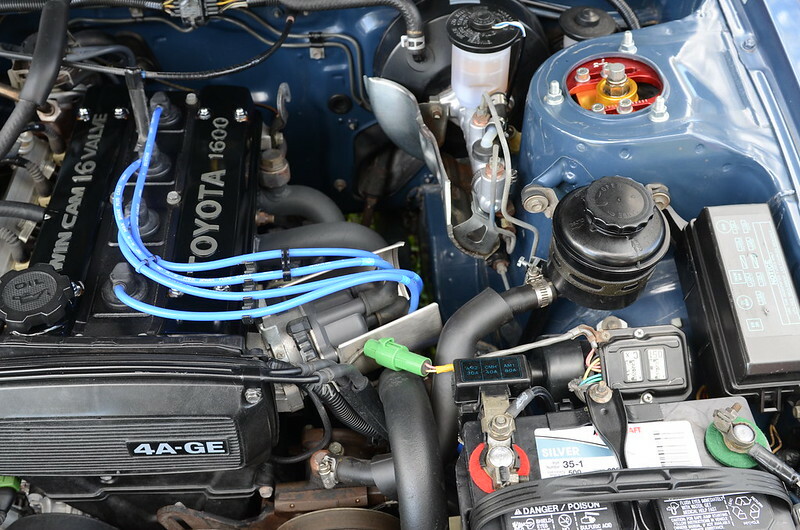 There may be other nice AE86s for sale, but not many are in this condition with such comprehensive attention to detail. 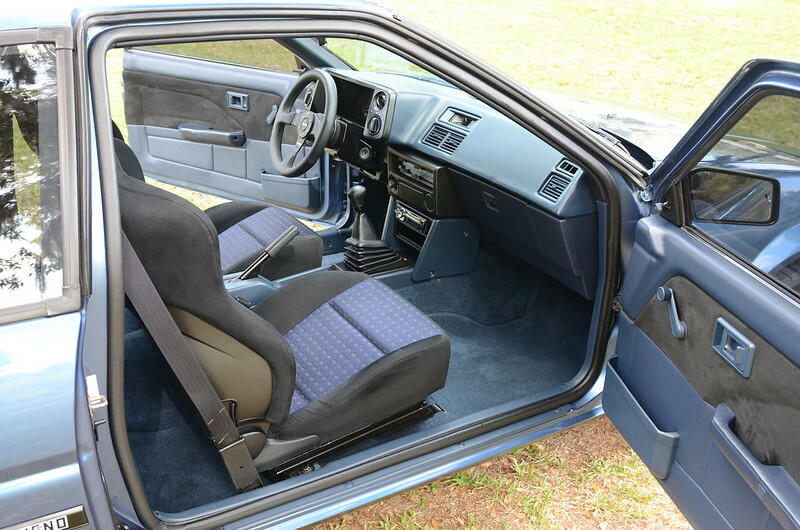 Simply put this car is stunning and every car show or event attended it attracted enormous attention. 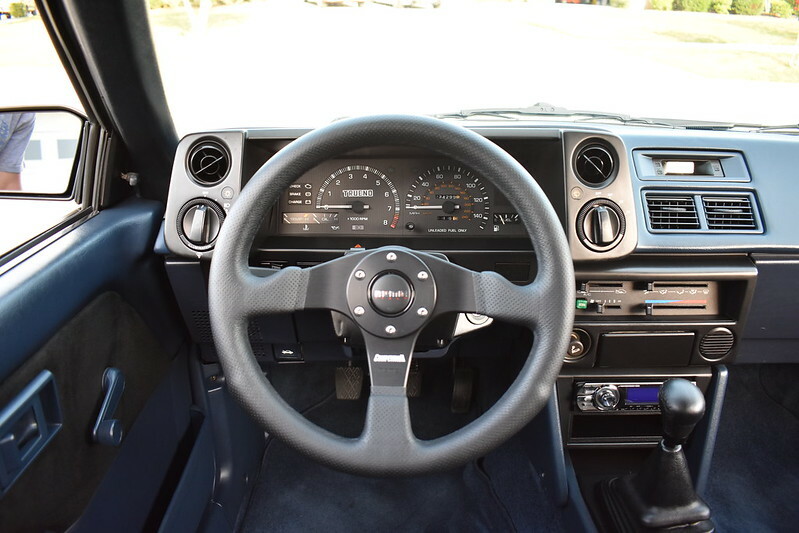 This list hits the major points and should demonstrate the level of care and investment that went into the car. Many of these parts were rare when purchased and some are no longer available new. 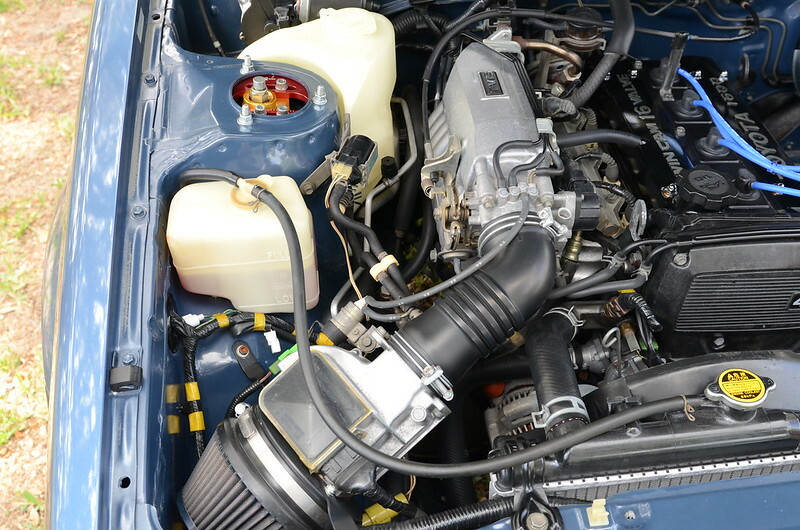 Restoration was completed about five years ago and the car has approximately 4K miles since then. Odometer shows the original 234K miles. I have documentation from previous owner and obviously significant documentation of the restoration. 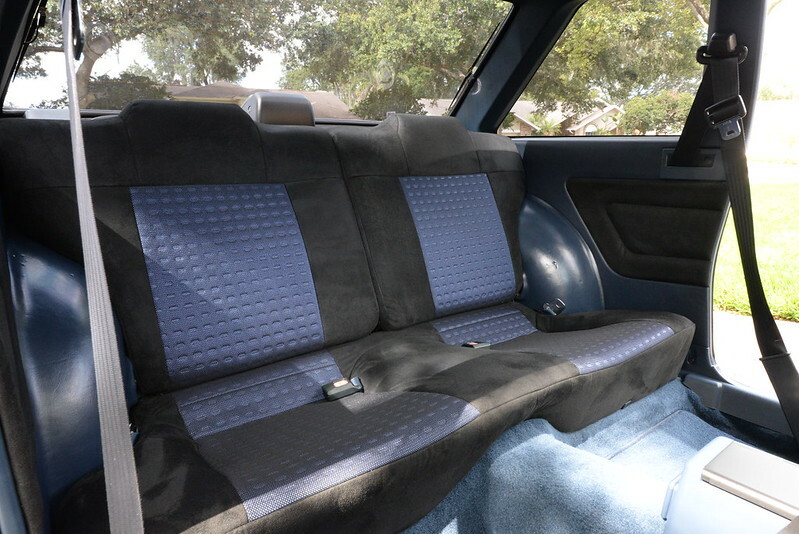 History of the car is clean and Florida title is in hand and ready for sale. 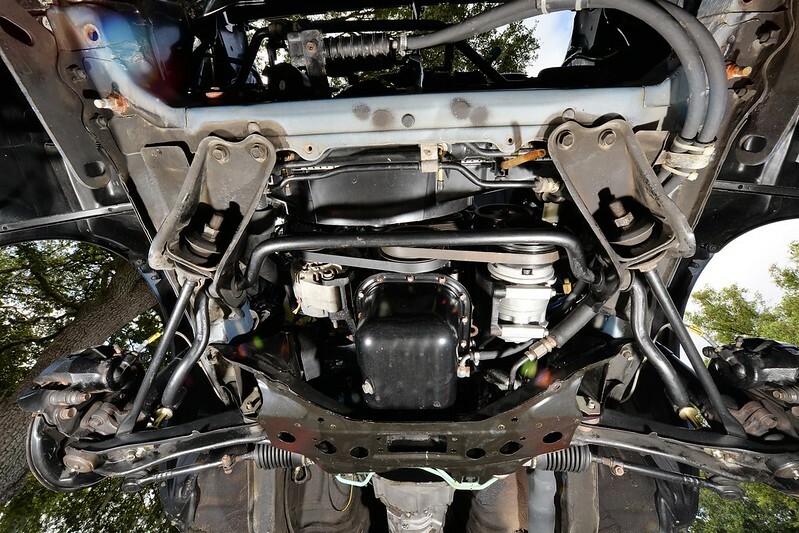 Car has truly been a passion for our family and has always had the utmost of care & maintenance. Always stored inside. The only item that could possibly need attention is the heater valve which sticks on occasion. Since we never use the heater in Florida I never diagnosed it – could simply be lack of use. 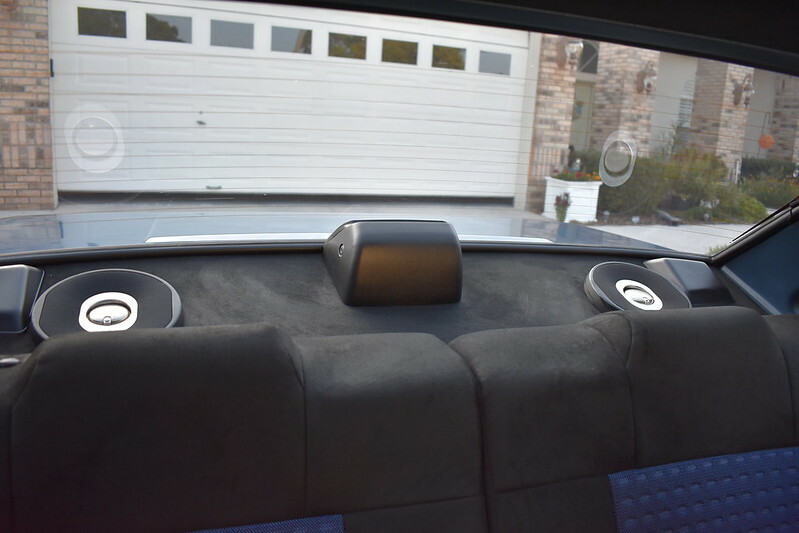 The car runs & handles exceptionally. The pictures should speak volumes & you will not be disappointed in person. I have many more pictures and can provide upon request. Last edited by aalfonso on Sat Aug 18, 2018 11:16 pm, edited 4 times in total. beautiful car and it's worth every penny of the asking price. wow. great restoration. would not drop the price. 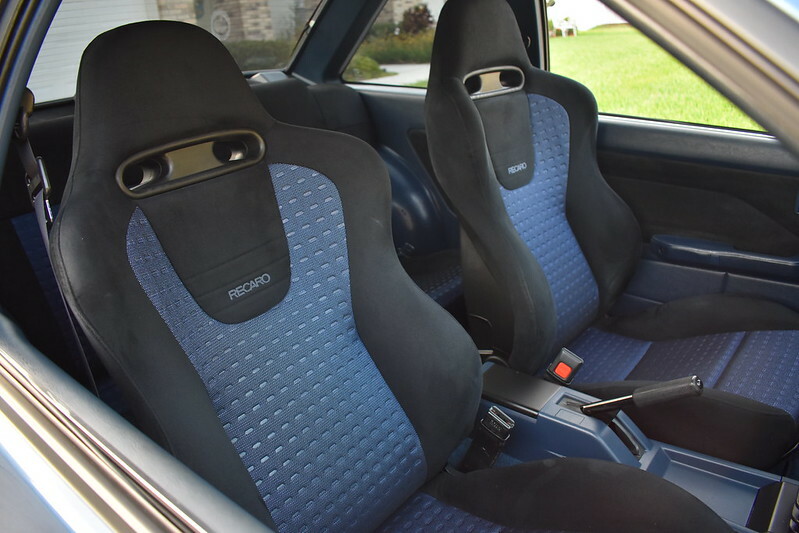 Yeah because I want Mitsubishi seats in my 15 grand "restoration". Last edited by CloudStrife on Wed Aug 29, 2018 1:46 pm, edited 1 time in total. A rare gem, love it. Q: did it survive the hurricane? And did you? love it. esp the underbody. wish i knew what kind of magic makes it so clean! dtkobe14 - sending you an email with link to pics. 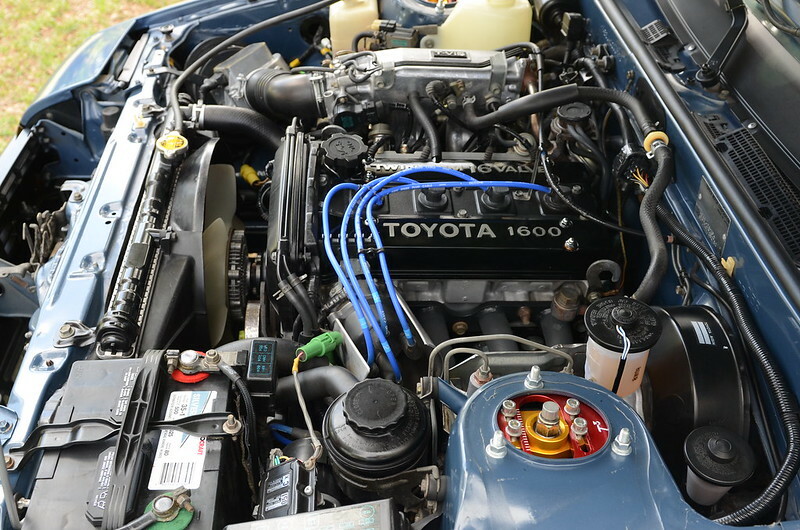 I'll be getting active again listing the car on several other sites but really hoping to find the right buyer among the Toyota community... Price reduced to $14K. Thanks for looking. 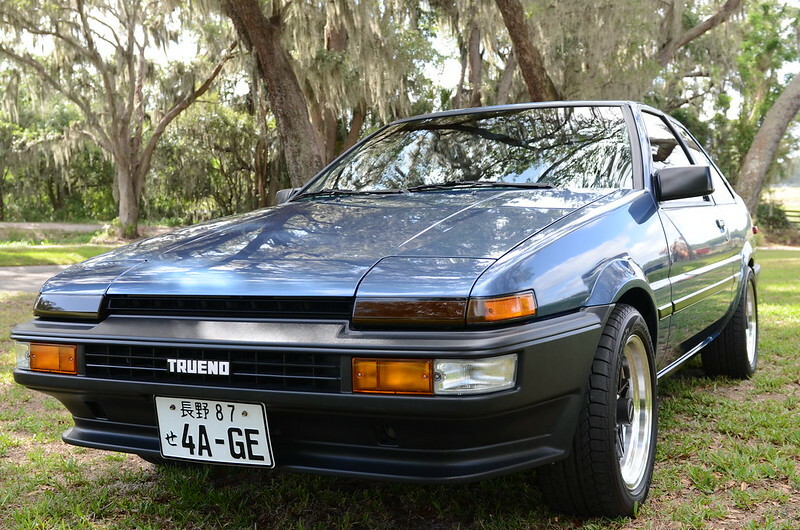 This clone is worth 2X's more than a real trueno.